Product prices and availability are accurate as of 2019-04-24 09:13:11 EDT and are subject to change. Any price and availability information displayed on http://www.amazon.com/ at the time of purchase will apply to the purchase of this product. This is for 1 pcs. 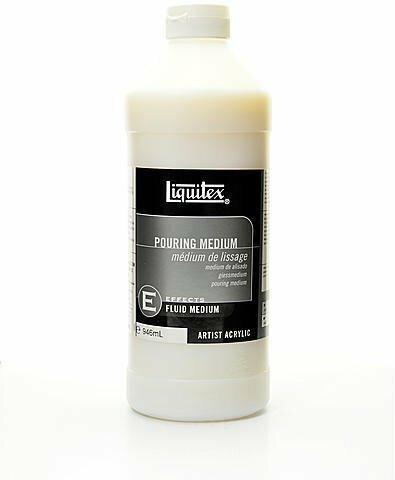 Liquitex Pouring Medium- Size: 32 oz.Pouring Medium is a fluid medium designed to not craze in poured applications. This means that it creates even poured puddles and acrylic sheets. 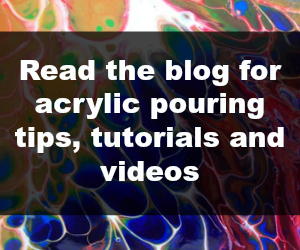 When mixed with acrylic color, Pouring Medium promotes drying with a smooth, even colored film.